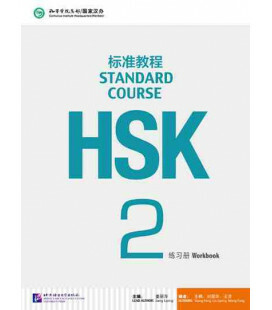 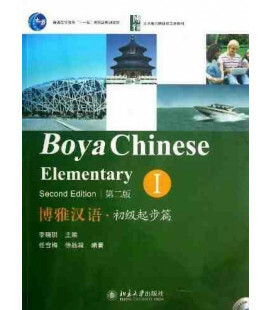 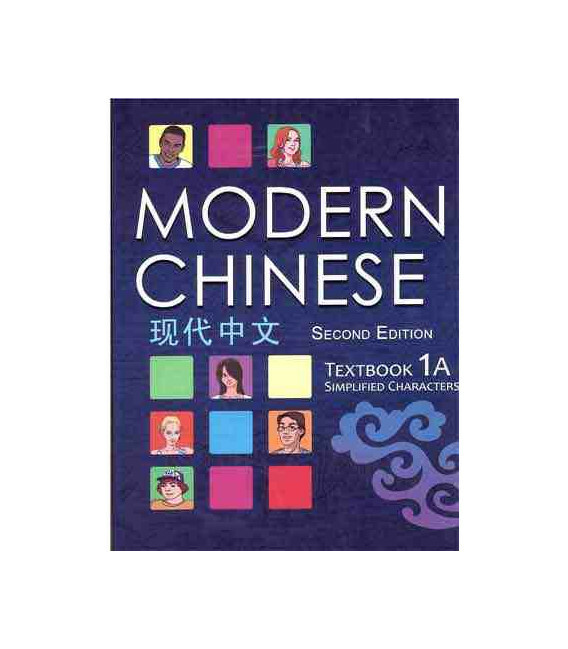 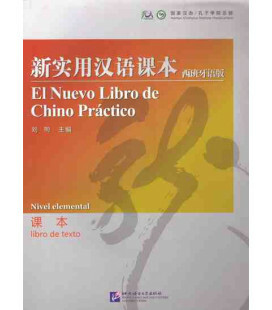 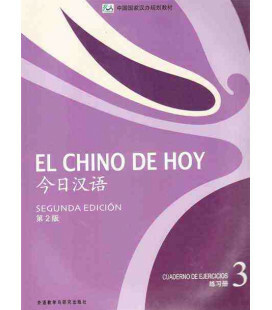 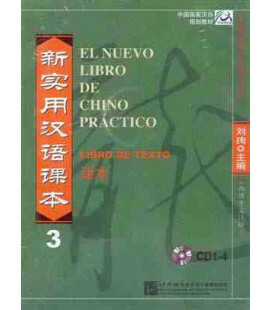 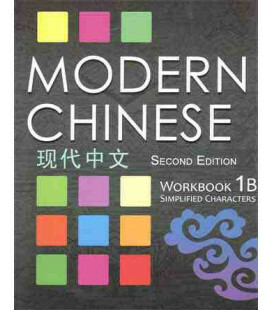 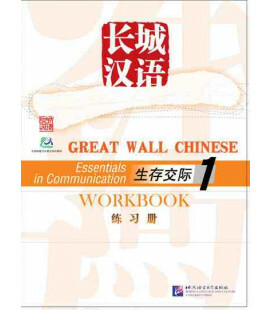 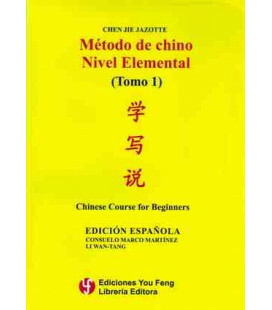 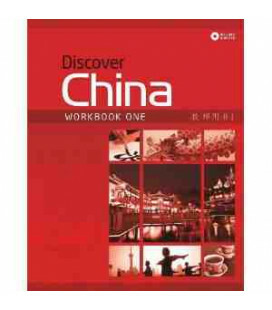 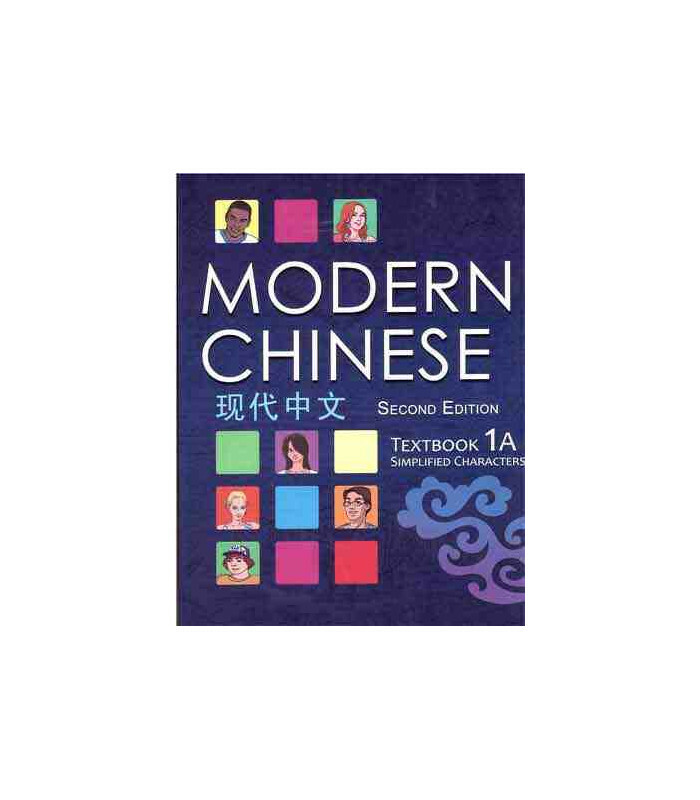 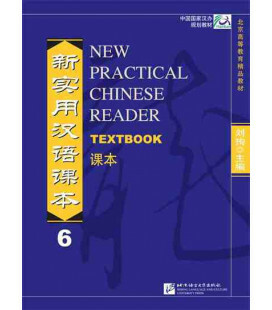 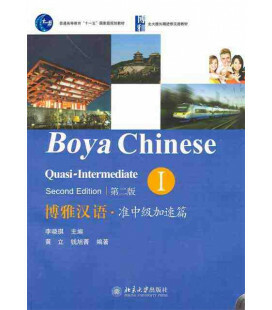 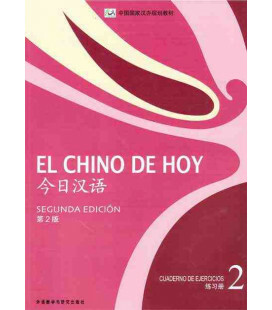 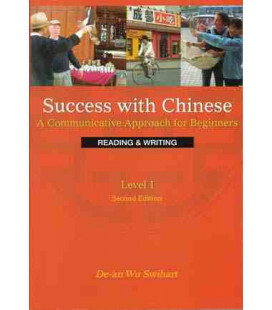 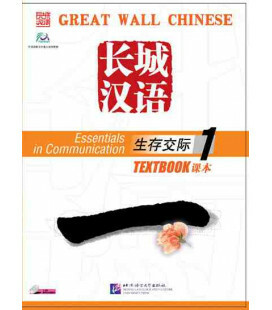 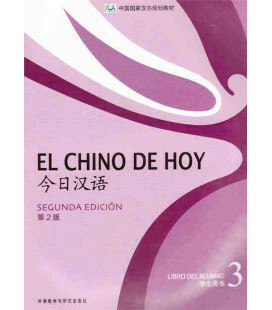 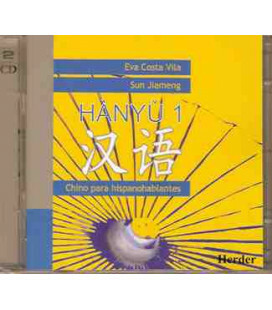 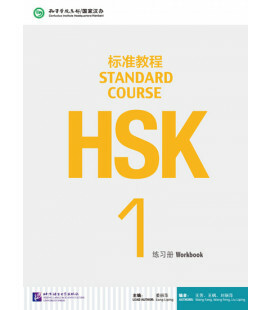 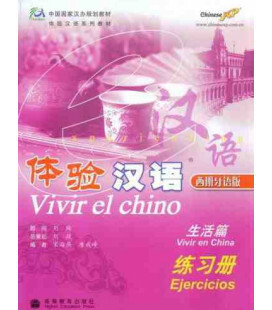 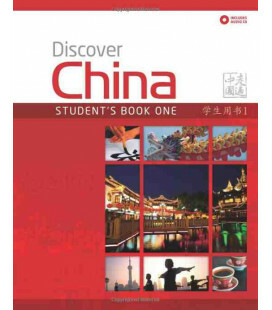 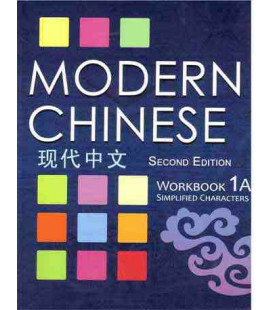 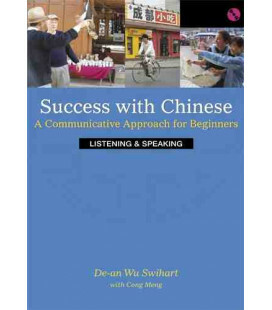 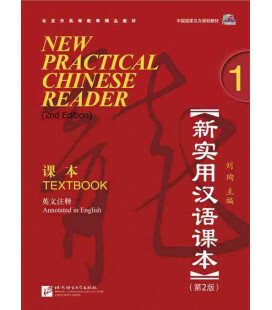 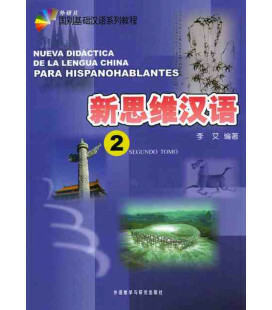 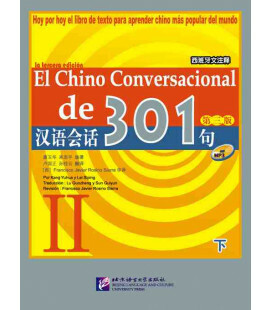 Modern Chinese is a beginner Chinese language textbook designed for college students and adult learners with no previous exposure to Chinese. 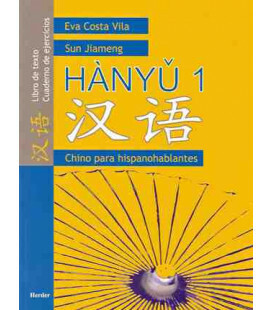 This unique program adopts a story-based approach that follows the lives of six college students whose multi-cultural backgrounds reflect today's globalized world. 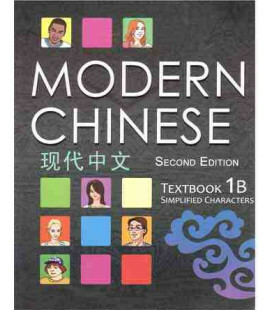 The themes are designed to provide students with the vocabulary and context to engage and communicate in real life conversations quickly. 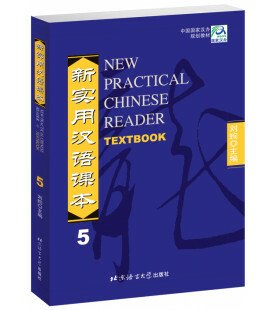 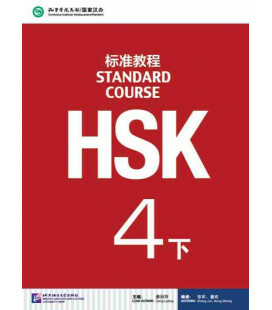 Each lesson comes with clear and practical grammar instructions presented in an accessible format.